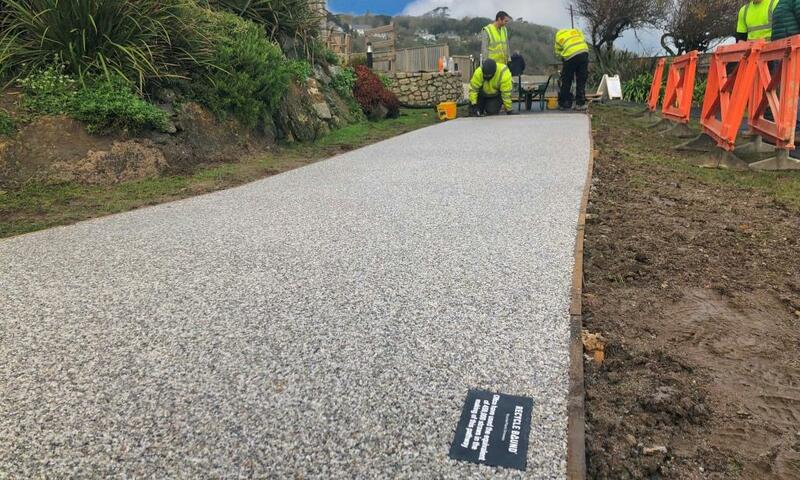 A Cornish resin-bound driveway and flooring specialist has launched new driveway solution made from recycled plastics. 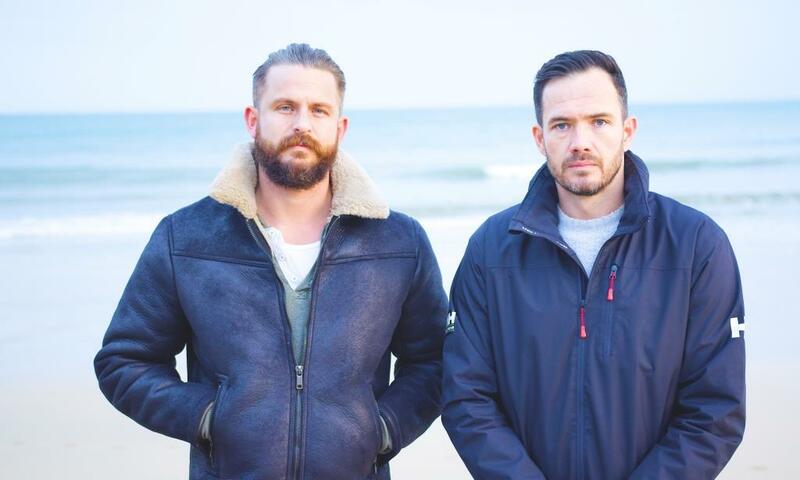 The directors of Newquay-based Oltco, Tom Stringer and Johnny Pearce, were all too aware of the detrimental impact that waste plastic was having on the environment, so set about creating ‘Recycle Bound’ – a special resin-bound blend for driveways and pathways made using waste plastic – drink bottles, food packaging, straws etc. Recycle Bound is suitable for a wide range of areas including driveways, patios, footpaths and terraces. Oltco believes it is the first company in the world to offer this sustainable solution for homeowners and businesses. Each square metre of Recycle Bound consists of the equivalent of 3,000 plastic straws.